Link, a youngman from Ordon Village, steps into Twilight, the world of shadow, to save the children abducted by monsters. Turned into a wolf by the power of shadow world and led by a shadow Imp girl Midna, Link sets off to the quest to save Hyrule, the world of light. "The Legend of Zelda: Twilight Princess" was released in 2006 to celebrate the 20th anniversary of the Legend of Zelda series. The relistic and beautiful sceneries and characters, much different from the deformed design in its pre-sequel "Wind Waker", as well as the Wolf Link got attention at that time of launch. 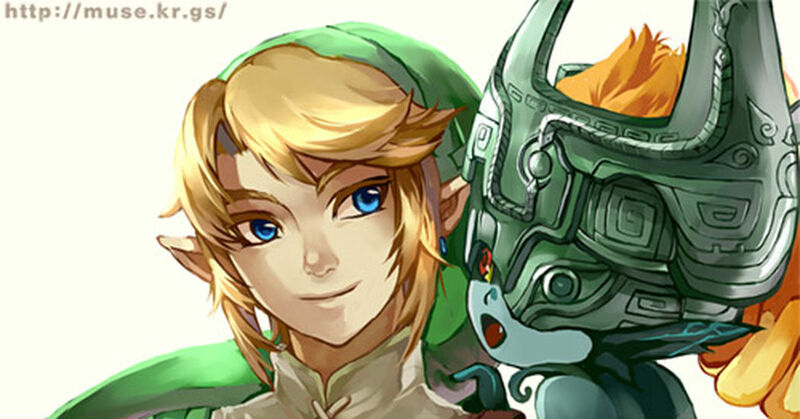 Today's Spotlight is on the fan art illustration of "The Legend of Zelda: Twilight Princess" which remake HD edition is to be released after a decade.